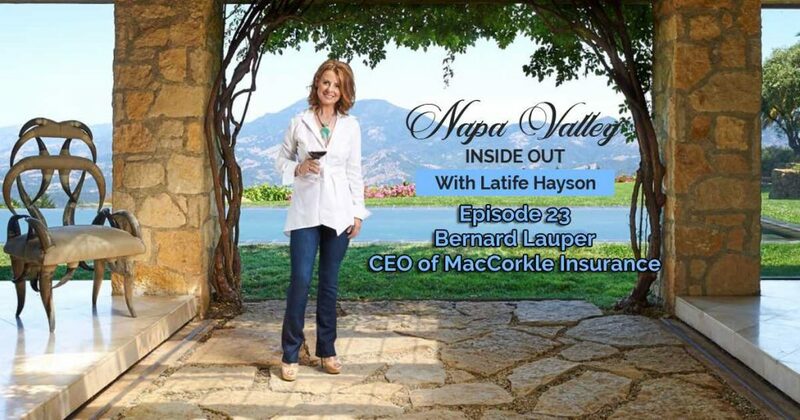 On this edition of “Napa Valley Inside Out“, I sit down with Bernard Lauper, CEO of MacCorkle Insurance, one of the most successful firms in Northern California. Twenty eight clients in his firm suffered losses in the California wildfires. Bernard explained the new ‘hard market’ that we are now in where many of the insurance carriers are not only no longer insuring properties in the wine country and other parts of California, but canceling policies and not renewing others. 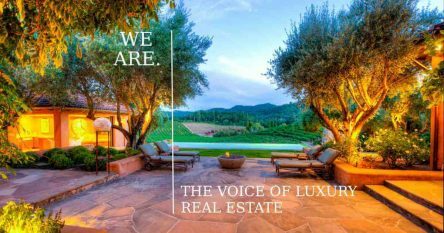 We talked about my firsthand experience with this in a recent high end transaction, how to navigate the increases in premiums coming our way and what the future holds for owners. Our discussion covers the best way to choose a carrier to mitigate surprises when you have a claim; steps owners can take when building or rebuilding to have a better chance of gaining insurance with an admitted carrier; and steps to show proof of contents in our homes and much, much more.